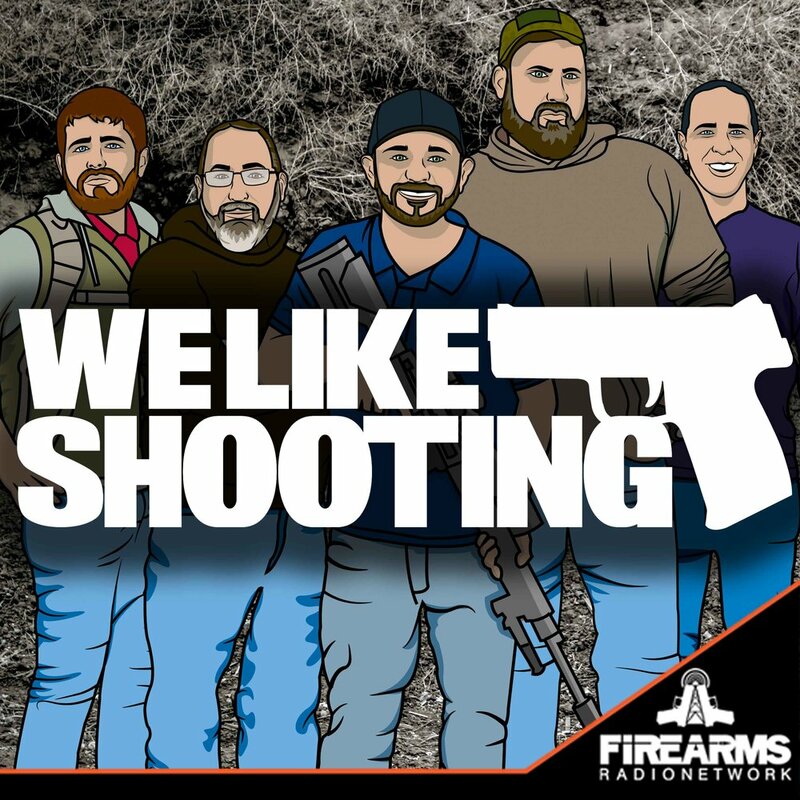 Welcome to the We Like Shooting show, Episode 134 - tonight we’ll talk about ASP, Bartlein Precision Barrels, Kinetic Concealment Red dots, gat cranks, tulster holster, KRISS and more! Next up, the self proclaimed Machine Gun Moses, a man who has lost all his situational awareness because kids. - Aaron Krieger. Congratulations to our friend - Regina Milkovich! Also a problem in the Military - much focus in the past few years to bring awareness and educate everyone. If you are a bystander and see something happening, if someone alters a drink, if someone is being too aggressive, if someone is too drunk - take action! This IS the best podcast. I'm a patreon and catching up on episodes while working midnights on semi trailers. Lil you are beautiful and I love you. Jeremy, we get it. U r big and wanna purge the earth of morons. Move on. ðKeep up the great work guys.